Did you know that rock climbing will be in the 2020 Olympic Games? 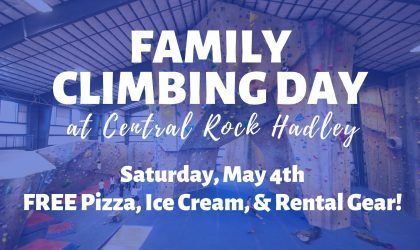 Come to Central Rock Hadley to try this growing sport during our Family Day event! Try your hand (or two!) at climbing our bouldering walls, and get a taste of top rope from our staff belayers! Save on free rental gear and enjoy free pizza and ice cream! 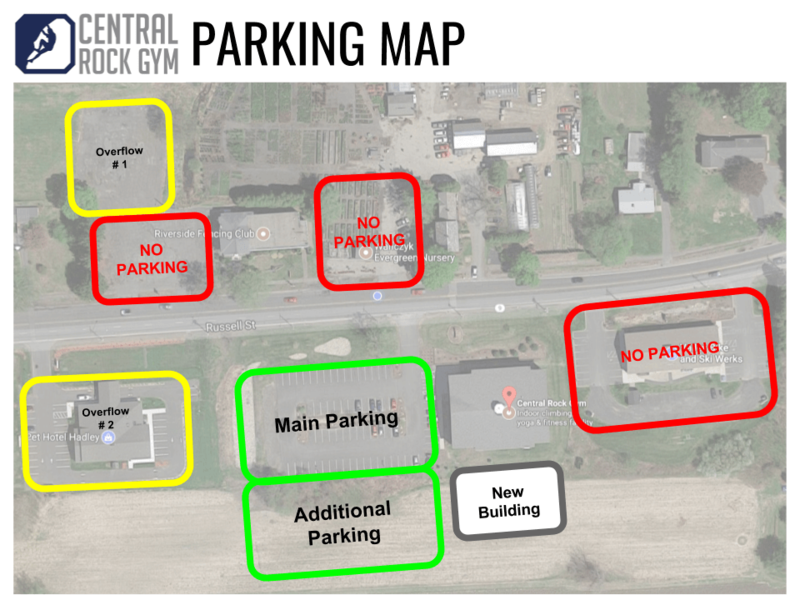 The Farmtown Throwdown is a fun rope climbing competition hosted here at Central Rock Gym in Hadley, Massachusetts! 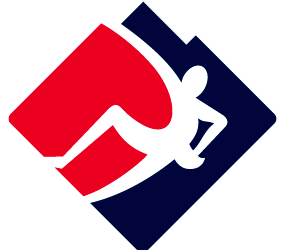 USA CLIMBING COMPETITORS: Register here for April 6th Sport Local Competition. VOLUNTEERS NEEDED! 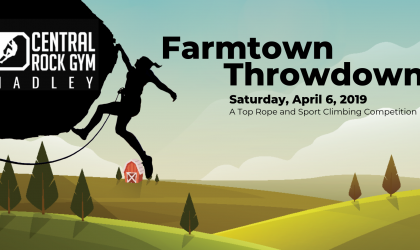 Sign up to Judge or Belay during the USA Climbing Youth Sport Local and/or the Farmtown Throwdown citizens rope competition on April 6th. 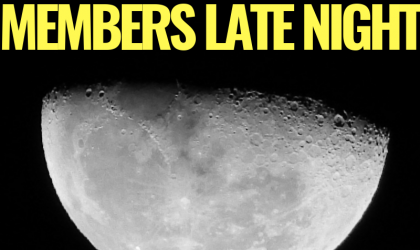 Join us for our month fun event just for members! We offer treats and drinks, and each night is themed something fun! Costumes are always encouraged! All members are welcome to bring in any (1) guest for FREE! And yes, this is in addition to your monthly guest pass! 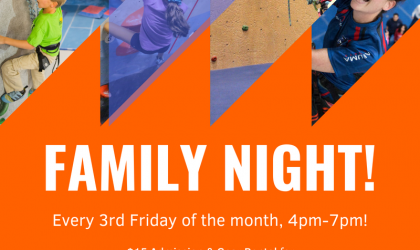 Teaming up with CHD’s Disability Resources Program, we bring you Adaptive Rock Climbing for anyone ages 4 years and older! 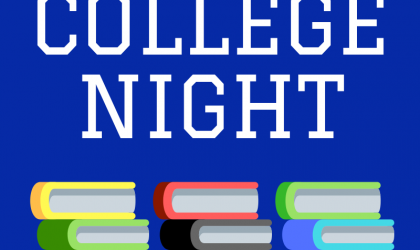 College Night takes place starting at 5pm on the 4th Wednesday of each month when local colleges are in session! The day pass and gear rental is $15 per person starting at 5pm. Please have your student ID (with expiration date) or semester schedule handy in order to receive the discount! 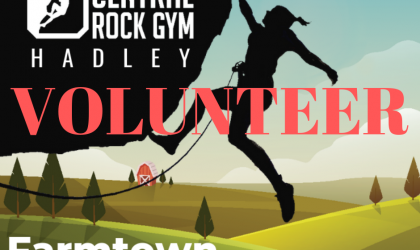 Join the Venture Out Project as we head over to Central Rock Gym in Hadley, MA for a night of climbing! 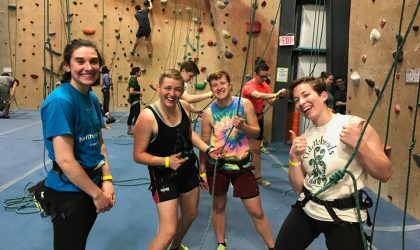 There will be a number of people who already know how to belay, so if you are not sure about taking the class, you can still climb your heart out!